With three amazing colleagues at the Stanford d.school, I founded Girl Possible. 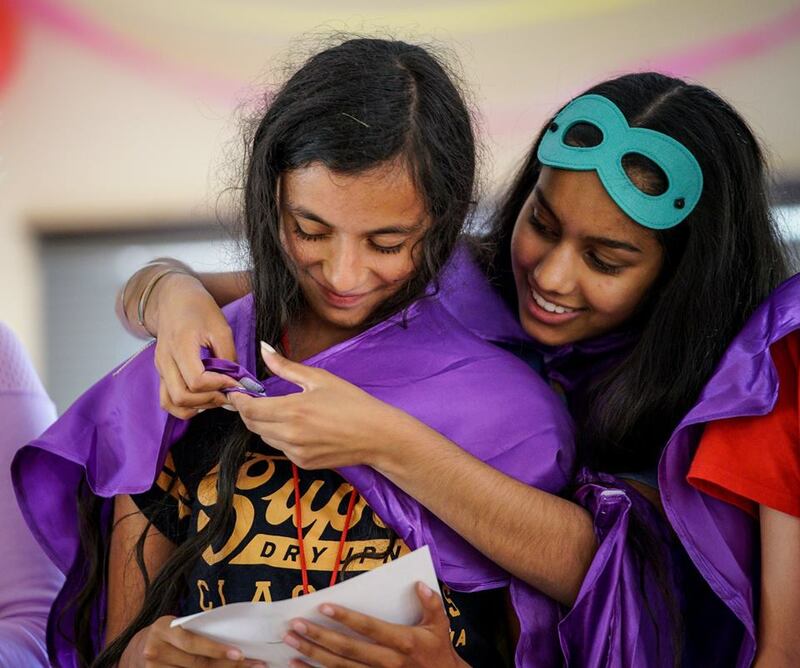 Formerly known as Girls Driving for a Difference, Girl Possible is a 501(c)3 non-profit empowering girls to become the leaders and change-makers of tomorrow. 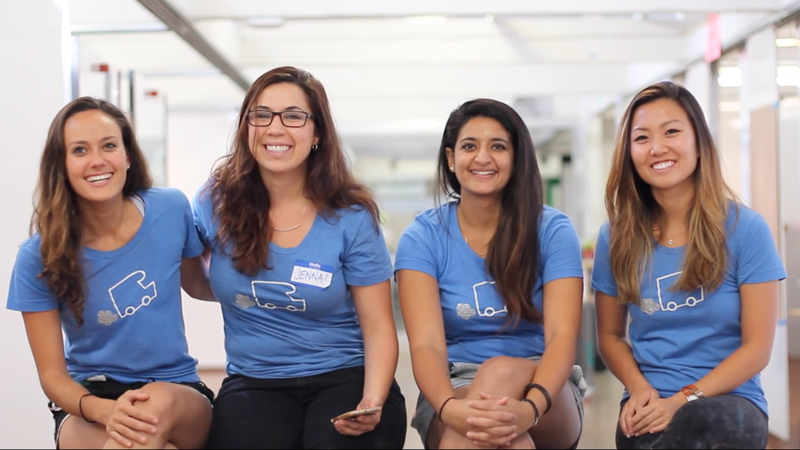 Together we’ve had the joy of creating products, programs, and experiences that have reached thousands of girls across 14 countries and in multiple languages. Fast Company, Lean In, Ms. Magazine, Gentry, and Women of Silicon Valley have featured our work along the way. In true startup fashion, I’ve worn many hats—Product Manager, Design Researcher, Curriculum Designer, Graphic Designer, Branding Designer, Partnerships Manager, Workshop Facilitator… and kinkos laminator / coffee-shopper / hype woman / everything in-between. I’ve always been committed to doing whatever it takes to get our ideas off the ground and into the world. Our journey first began with a crazy, cross-country road-trip. 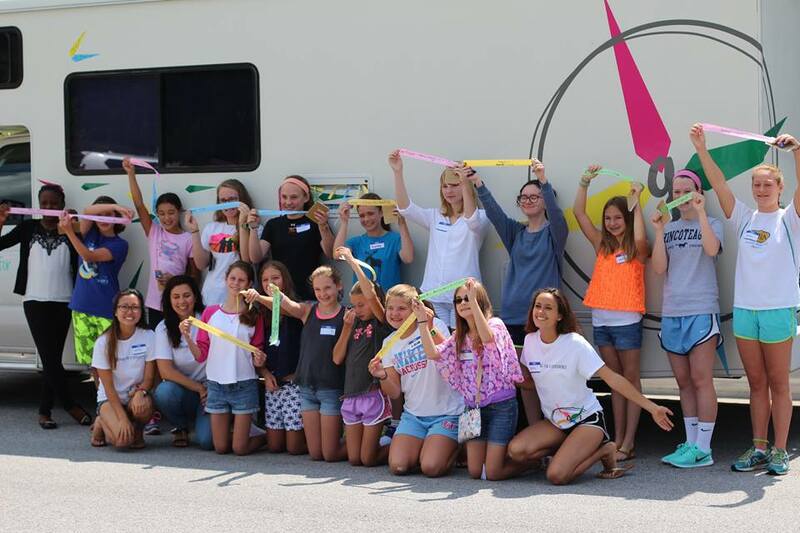 We spent 14 weeks driving across the US in an RV, teaching 55 design thinking & leadership workshops for 1500 girls across 30 states. From Seattle to New York City, Washington DC, Dallas, and dozens of cities in-between, we were lucky to partner with amazing schools, Girl Scout troops, and educators to bring our curriculum to girls in need. 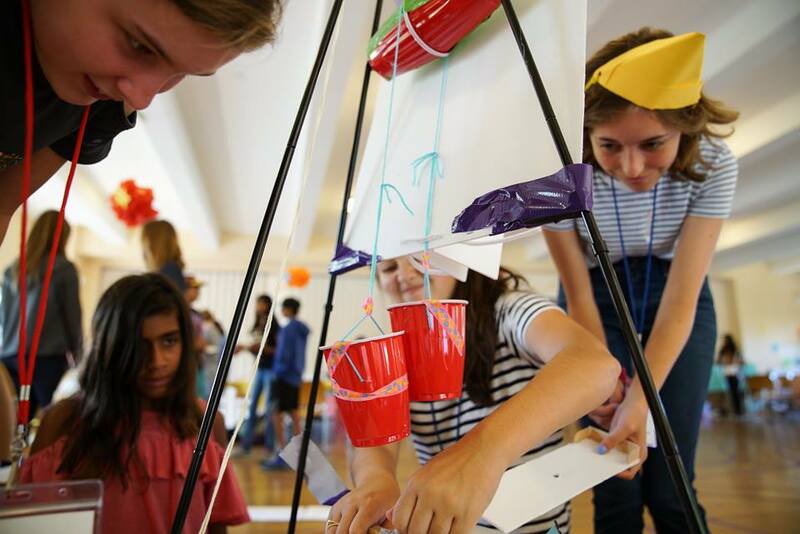 We taught workshops in gymnasiums, children’s museums, makerspaces, and more. Every day was an adventure. Raising $35,000 on Kickstarter helped make the road-trip possible. Launching a Kickstarter campaign enabled us to coach all of our workshops for free, and covered costs for the 14-week journey. Kickstarter also helped us build partnerships with schools, programs, and communities nationally that would benefit most from the curriculum. We exceeded our fundraising goal with support from 500+ individual donors and several corporate sponsors. Our campaign was honored as a Kickstarter Project of the Day and mentioned in a New York Times video feature on design. I edited and produced our Kickstarter video (below) in Final Cut Pro. Together, we’ve now built a curriculum that continues to scale. Our “workshop in a box” teaching toolkit and digital curriculum collectively guide facilitators to host our workshops in their communities. These materials have reached hundreds of schools and educators in 15 countries and in 4 different languages. Most recently, we ran our first summer program. 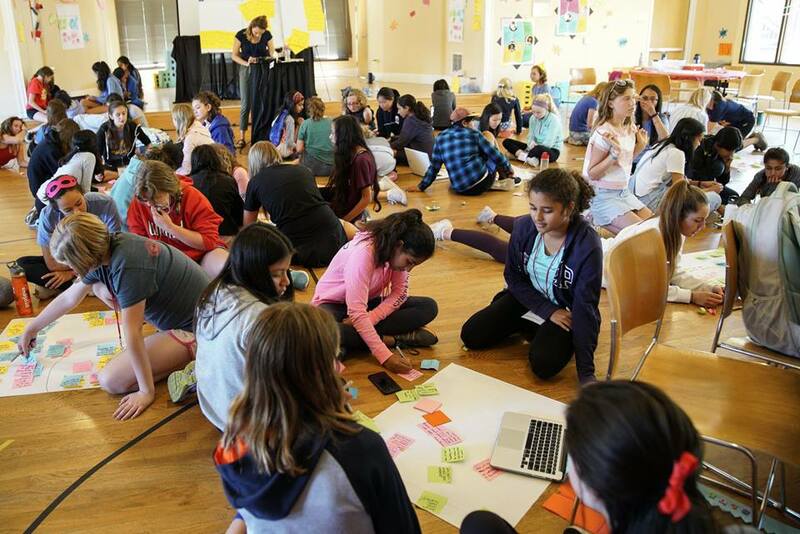 50 amazing middle-school girls joined our superhero-themed summer camp, Camp Girl Possible, hosted at Stanford University in August 2018. We can’t wait for our next one.